When it comes to built in wardrobes & storage solutions Arley Cabinets of Wigan have all the answers. Unlike the large warehouse style companies, all of Arley Cabinets installations are manufactured to your exact specifications right here in our Wigan factory. Using state of the art equipment backed by highly skilled and experienced craftsmen your Arley Cabinets built in wardrobes are built to last using some of the finest materials. Many people may think because our cabinets are built just for you they end up being more expensive than standard off the shelf fitted bedrooms, they aren’t. As we use high quality materials and make the cabinets to exactly fit your room they tend to last much longer than off the shelf systems using lower quality materials. Arley Cabinets kitchens and bedrooms are built to last and so provide you with much better value for money and of course a better finish. From start to finish our personal service provides you with professional service and advice, from design, through to installation you can rest assured everything is taken care of. 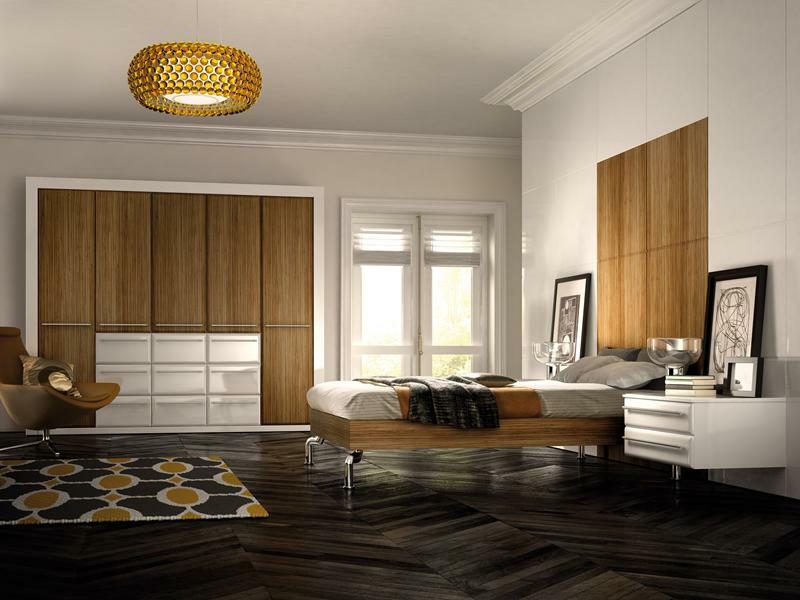 Built in wardrobes & storage solutions – customisation. Customisation is a key word today and features in every aspect of our lives from mobile phones, to cars and of course interiors. When you invest in an Arley Cabinet Bedroom, Kitchen or Home Office, you can customise everything to suit your exact tastes. Whats more because all our cabinets are hand-built using high quality materials, you can choose to upgrade you kitchen, bedroom or home office whenever your tastes or needs change. For all your built in wardrobe & storage solutions choose Arley Cabinets of Wigan.